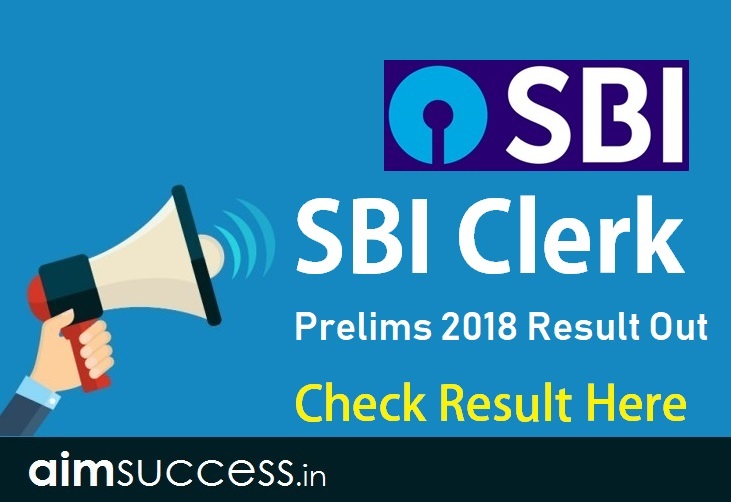 SBI Clerk Prelims Result: SBI has released SBI PO Prelims Result for 2018 Exam online on the SBI official website, i.e. sbi.co.in. Aspirants can check SBI Clerk Result 2018 through their Registration Number and Date of Birth. The cut-off marks of SBI Clerk Prelims will be decided by examination authority, State Bank of India, based on the number of candidates appeared in the exam and difficulty level of questions. Aspirants will need to secure the required minimum qualifying marks in both the overall and in each section of SBI Clerk Preliminary exam, in order to appear for the SBI Clerk Main examination. SBI Clerk Mains 2018 exam is scheduled to be conducted on August 5. Aspirants must note that SBI Clerk Prelims is only a qualifying exam, i.e. it is conducted only to shortlist the aspirants for the Mains examination and the marks secured in Preliminary exam result of SBI Clerk 2018 will not be counted towards the final result. As per the SBI Clerk 2018 qualifying criteria, candidates have to score cut off marks in each of the three sections – English Language, Numerical and Reasoning Ability. In this article, we have provided more information regarding SBI Clerk Result 2018. Follow following link to check your SBI Junior Associate Result. Aspirants can read the step-by-step procedure for checking SBI Clerk Prelims Result. 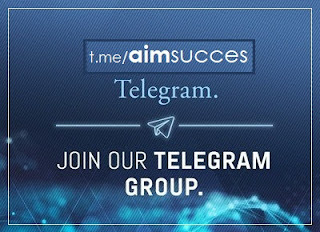 Step 1: Visit the official website (sbi.co.in). 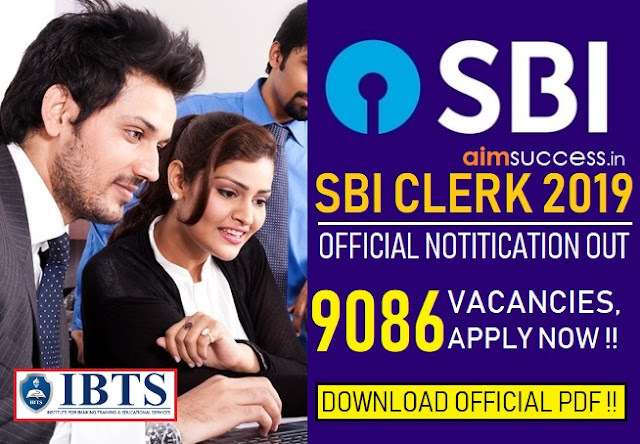 Step 2: Go to the Career section and click on the link for SBI Clerk Result 2018. Step 3: Enter the following details – Registration Number and Date of Birth / Password as asked in the login panel. Step 4: Click on the “Submit” button. Step 5: BI Clerk Result 2018 will be displayed on the screen. Step 6: Check all the details. Total weighted score = score obtained in (Reasoning + Quantitative Aptitude + English). Now all those who are selected, its time that you buckle down with your preparations for mains as the competition is going to be really tough. If you clear your mains exam, then their is no interview round and you straight away get a seat for yourself. Prepare yourself for the best and leave no stone unturned for your preparations. Only practice can help you sail through the exams. Thanks &Many Many Congratulation to all selected Candidates!! !